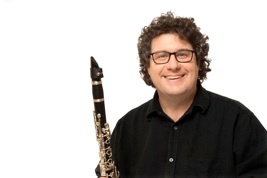 Denis has over 25 years experience teaching clarinet and saxophone in the Washington D.C. area. Denis teaches clarinet with the Washington D.C. Youth Orchestra Program and clarinet and saxophone at the International School of Music and his private studio the D.C. area. To inquire about lessons, please contact Denis at denismalloy@rcn.com or 301-891-7771.